We were delighted to welcome Geneva cellist Gerard Le Clerc back to the UK for a workshop and recital in Hungerford last month. Please visit ArtsforHungerford for photos, video and review of the event. 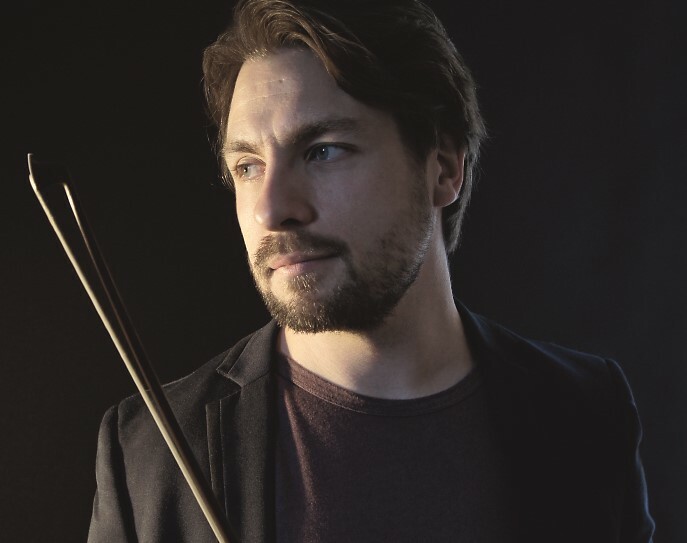 Philip was recently guest speaker at Lutherie 2016 where he talked about the development of the bow and the workshop’s recreation of 24 Violons du Roi. He will be repeating his talk on The History of the Violin Bow at West Berkshire Museum in September. We are now stocking excellent quality bows made by Christian Leicht. Based in Treuen, Leicht is one of the best new generation of bow makers from Vogtland, East Germany, famous for its heritage of fine instrument making. Bows start from £800. I became interested in an instrument’s neck/body alignment when I had a violin played in tune in higher positions no matter how badly I played it! 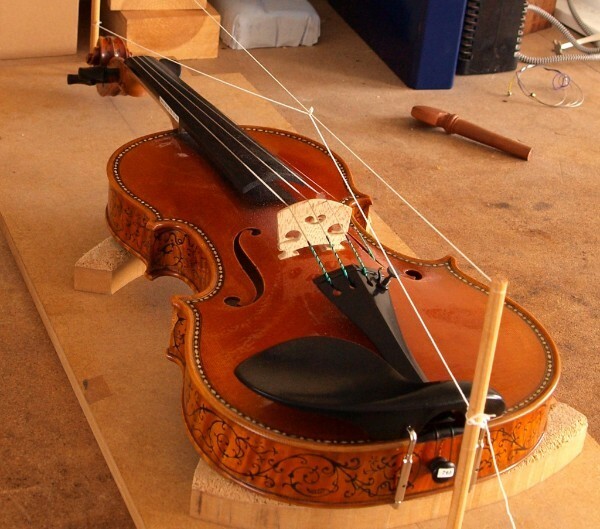 Of course that is an exaggeration but this violin really was easy to find your way around the fingerboard without making those micro finger adjustments you usually need to bring the thing into tune. This particular violin was made by Warren Bailey who used to work with me and he is the most accurate maker I’ve known. So this violin was the most perfectly aligned instrument I’d ever played.